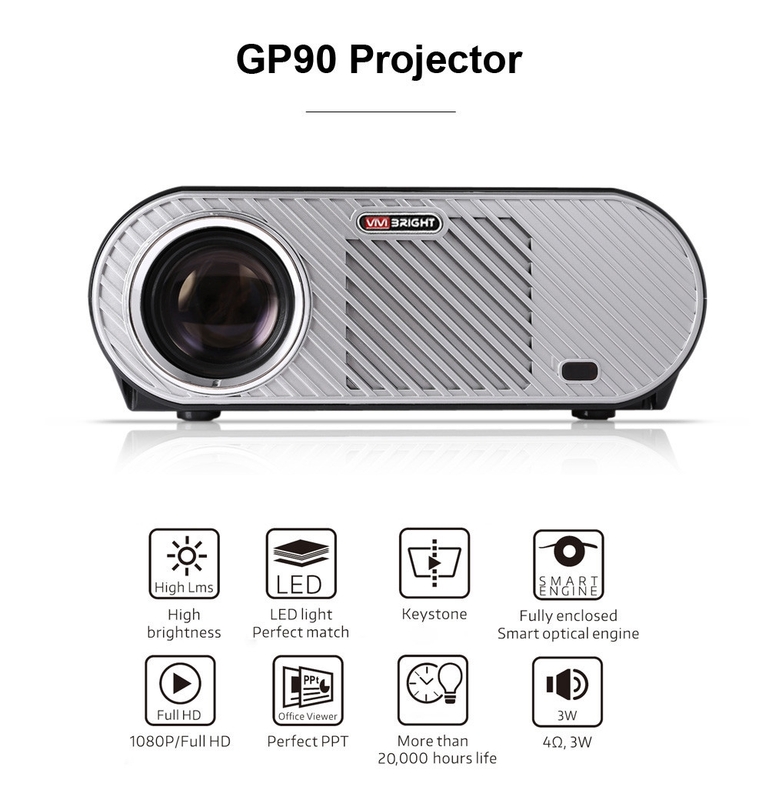 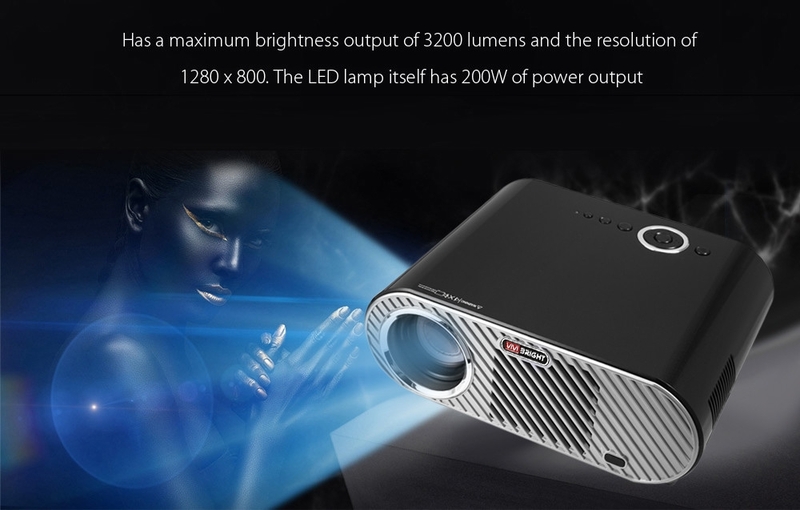 This GP90 projector brings HD 1280 x 800 native resolutions with images up to 200 inches for the ultimate home movie projector experience. 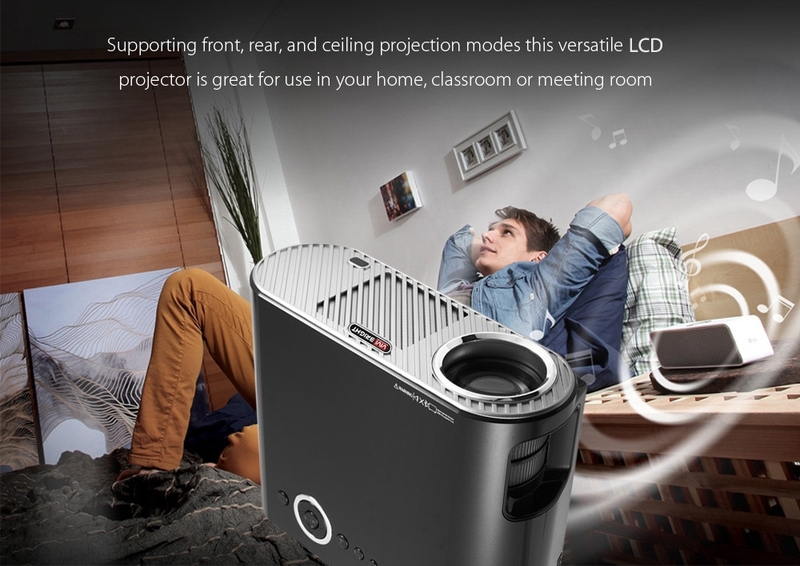 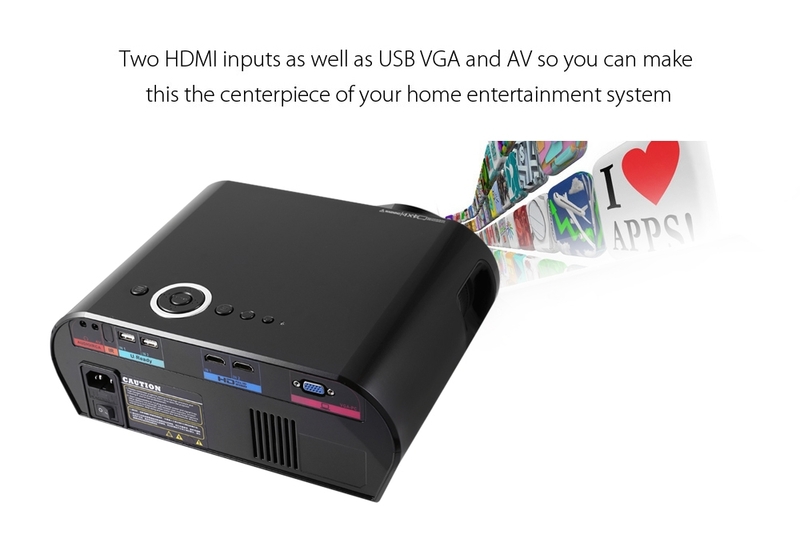 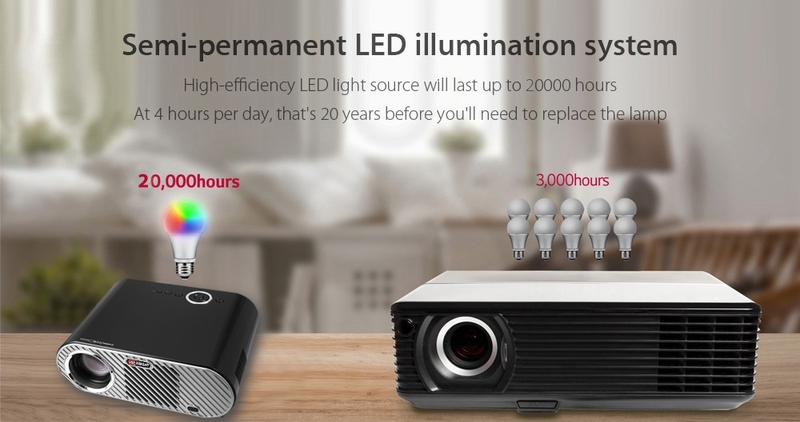 Supporting front, rear, and ceiling projection modes this versatile LCD projector is great for use in your home, classroom or meeting room. 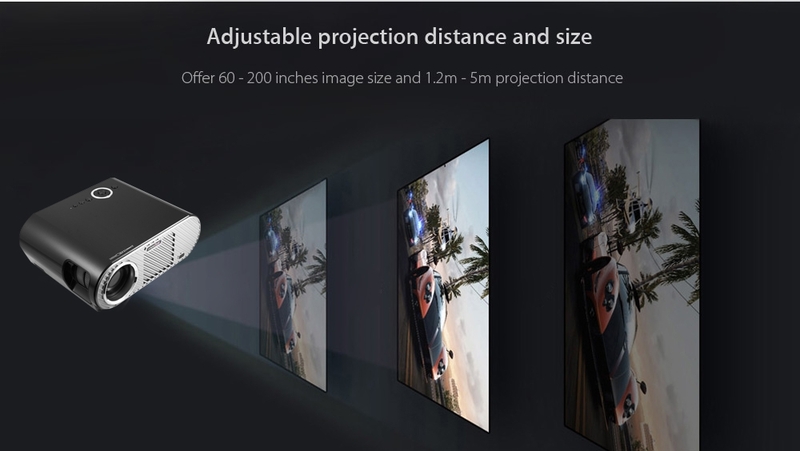 ● With the superb color range and a 3000 to 1 contrast ratio, you'll be presented with lush clear images that really pop to life.